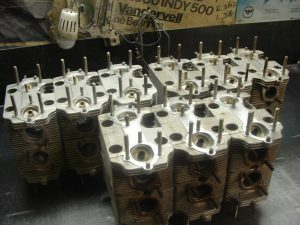 Yes,,,, We work on those ! 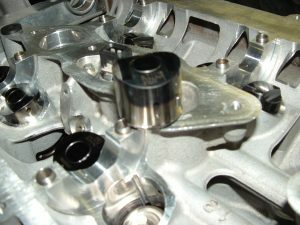 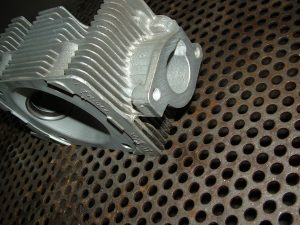 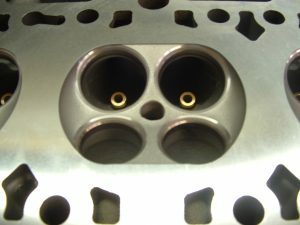 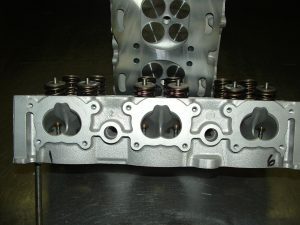 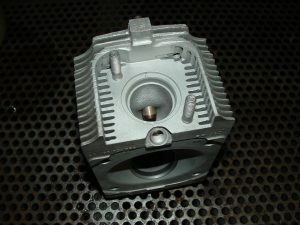 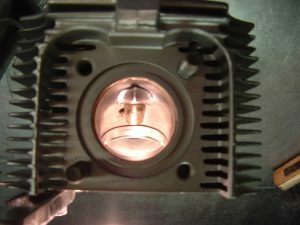 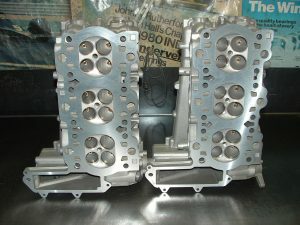 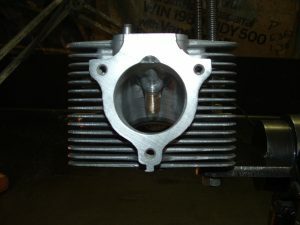 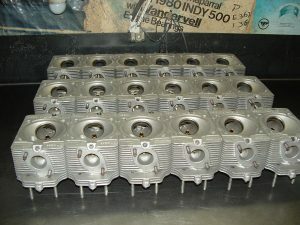 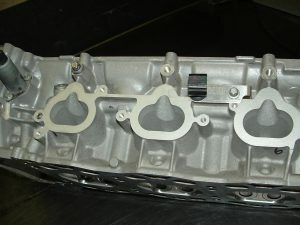 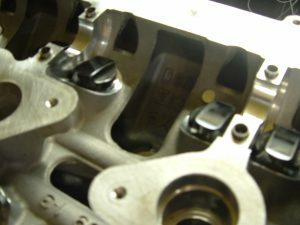 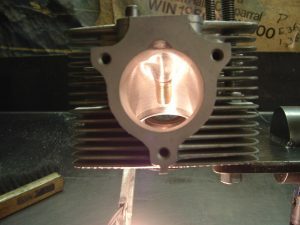 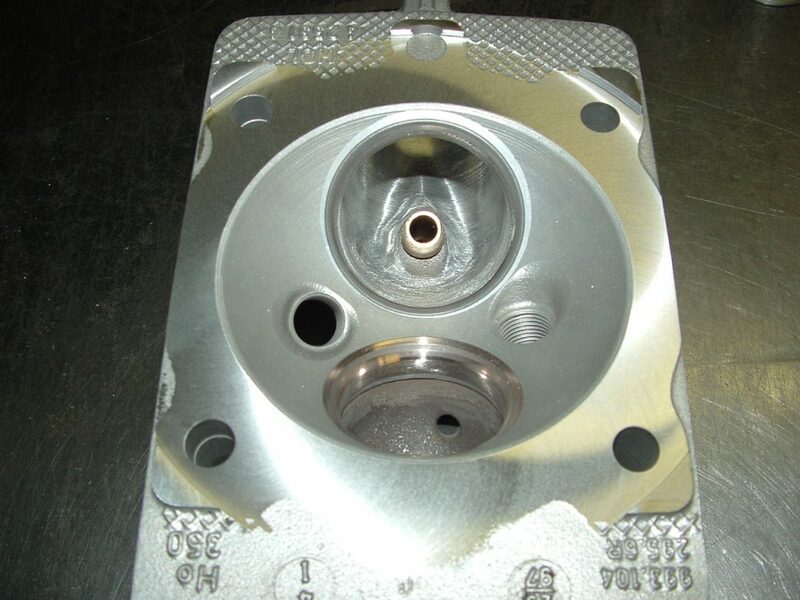 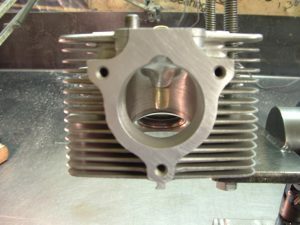 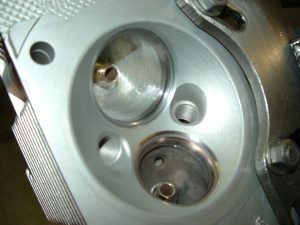 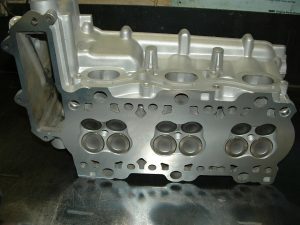 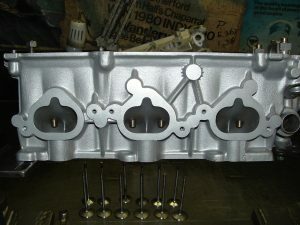 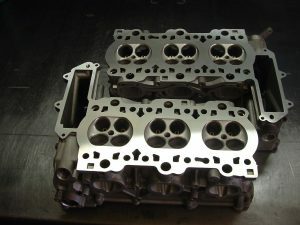 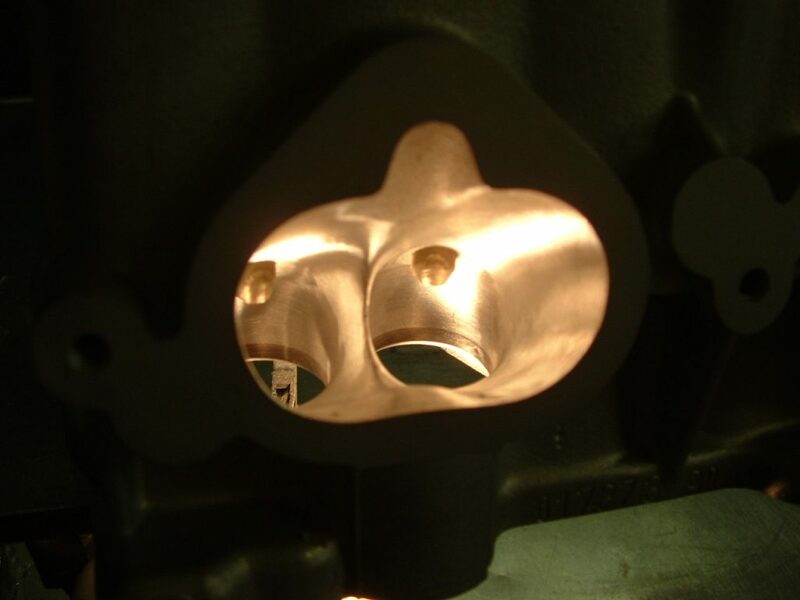 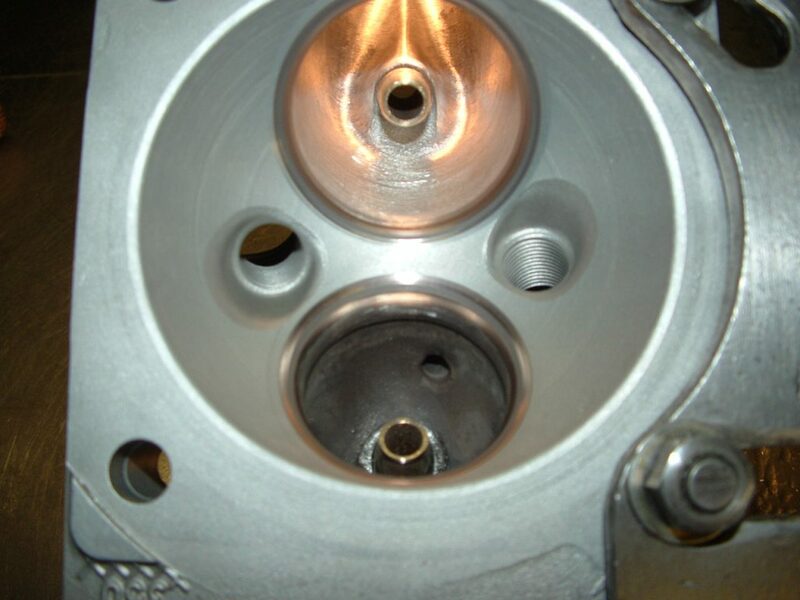 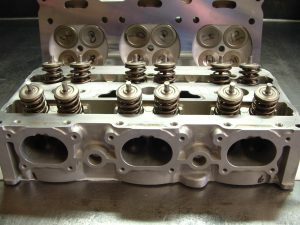 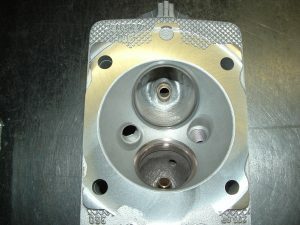 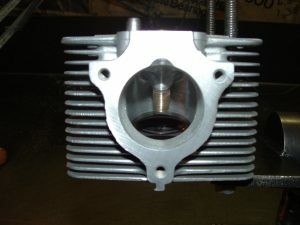 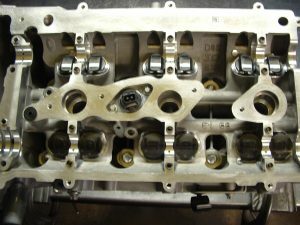 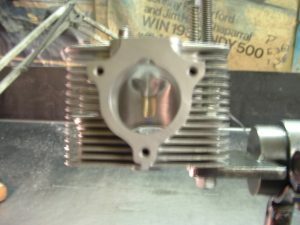 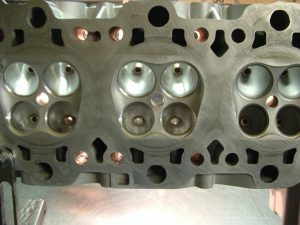 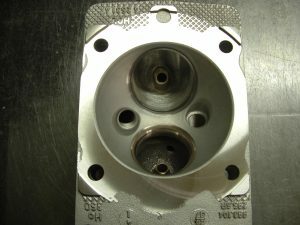 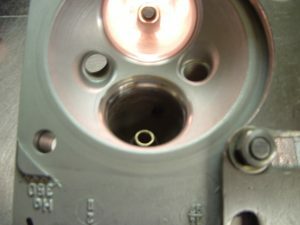 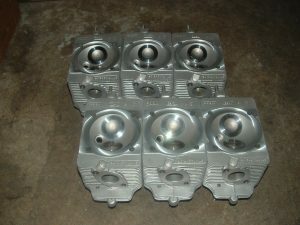 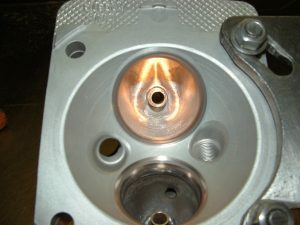 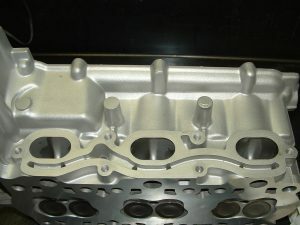 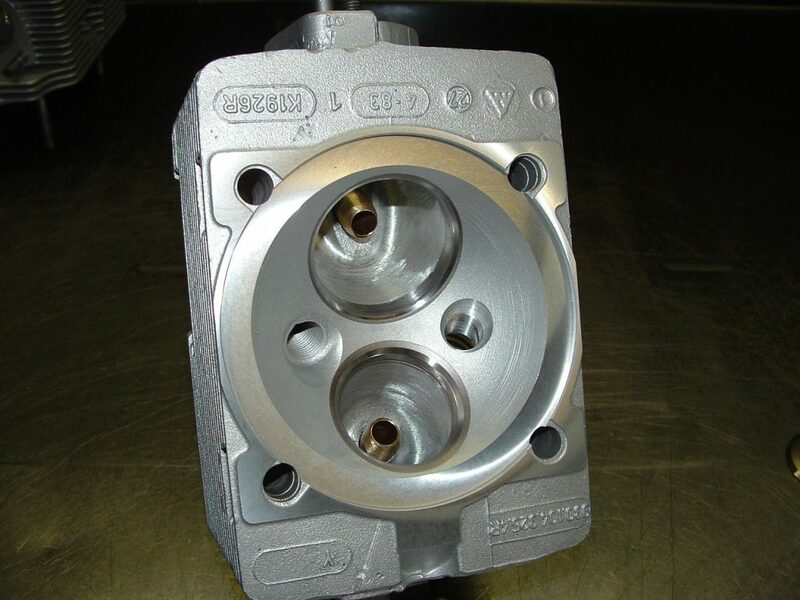 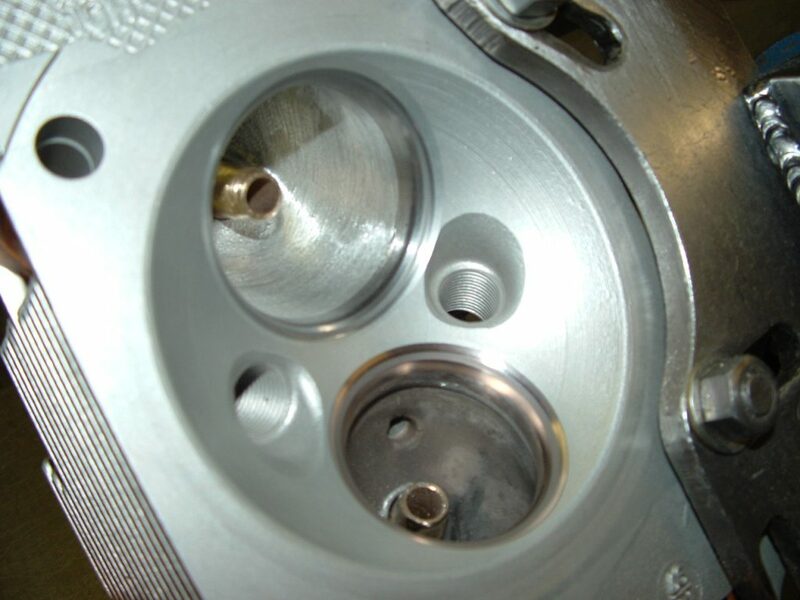 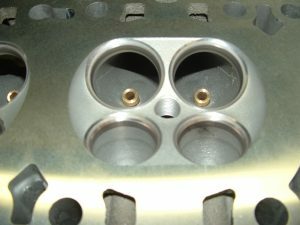 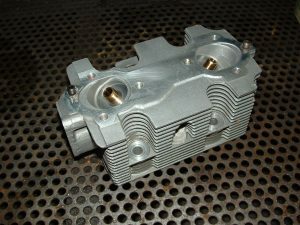 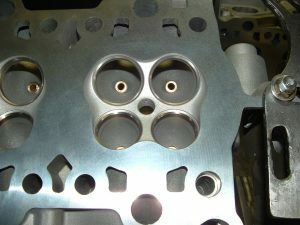 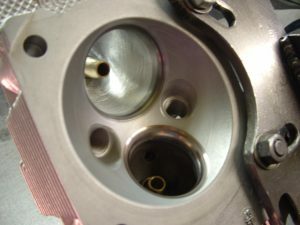 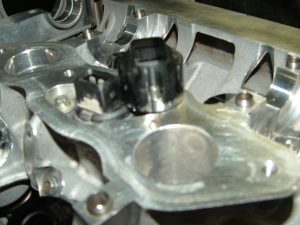 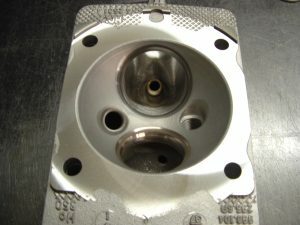 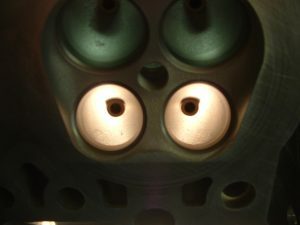 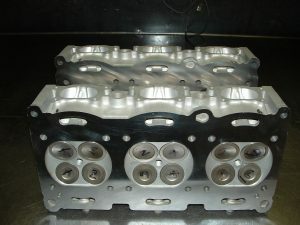 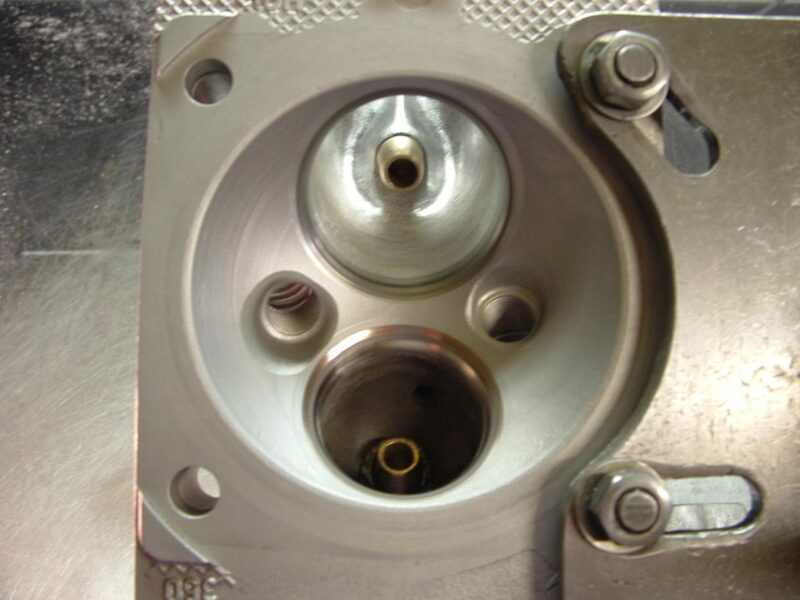 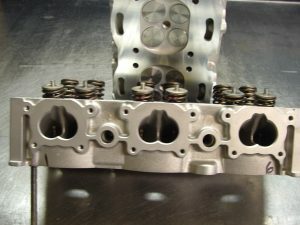 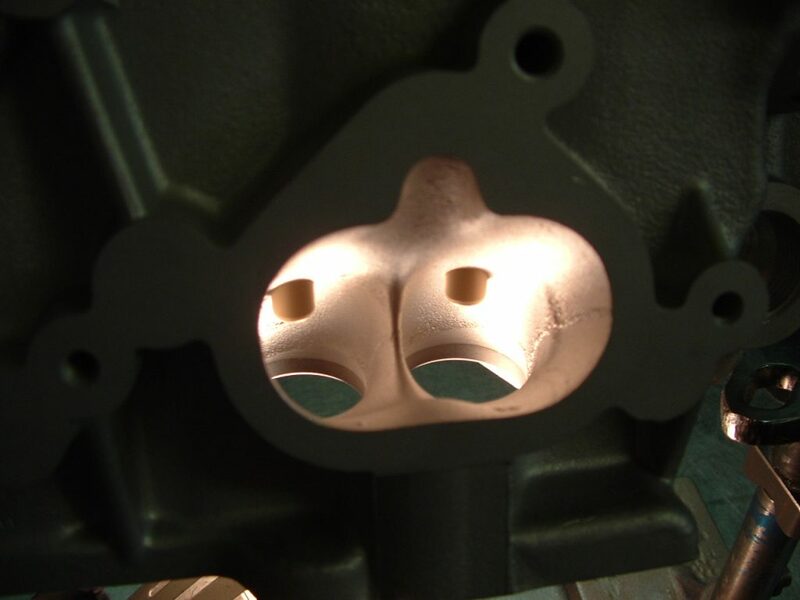 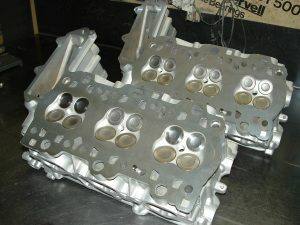 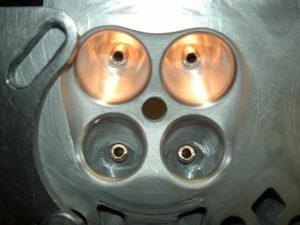 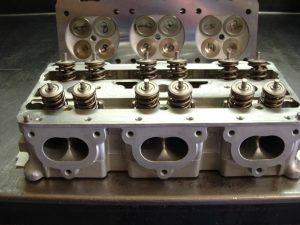 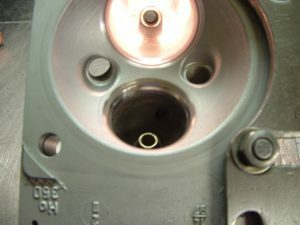 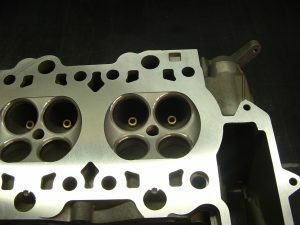 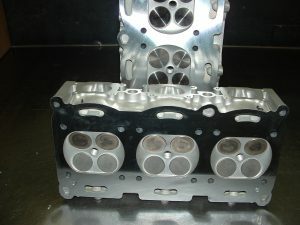 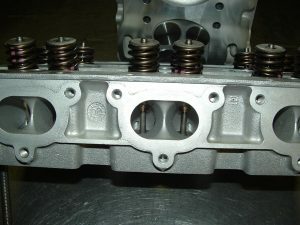 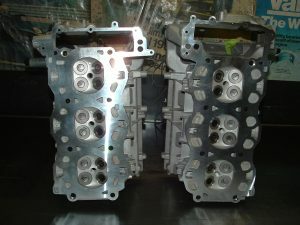 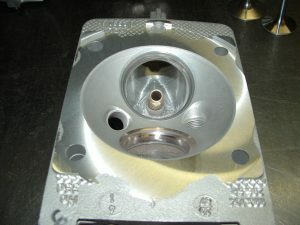 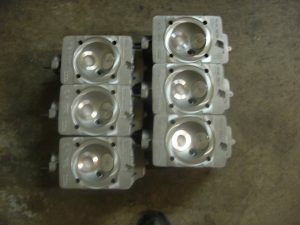 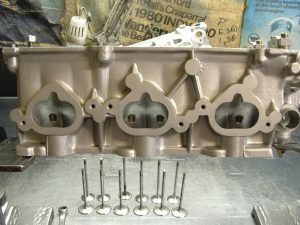 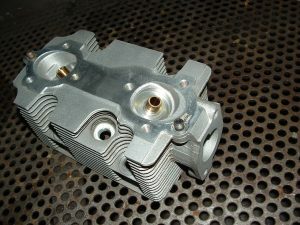 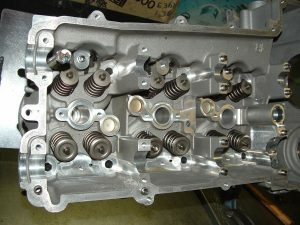 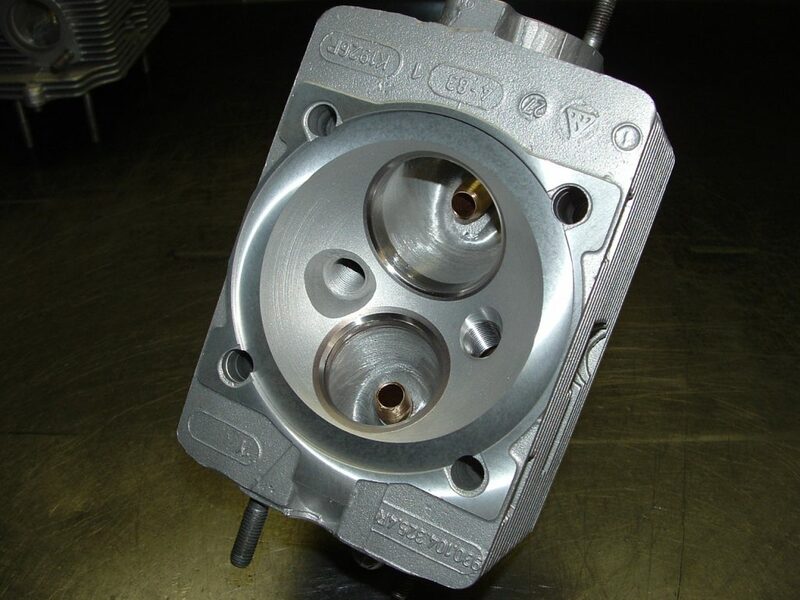 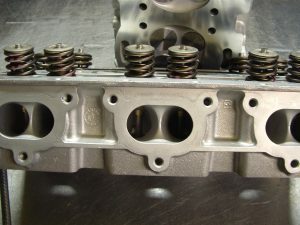 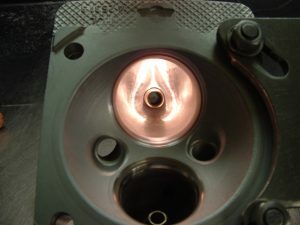 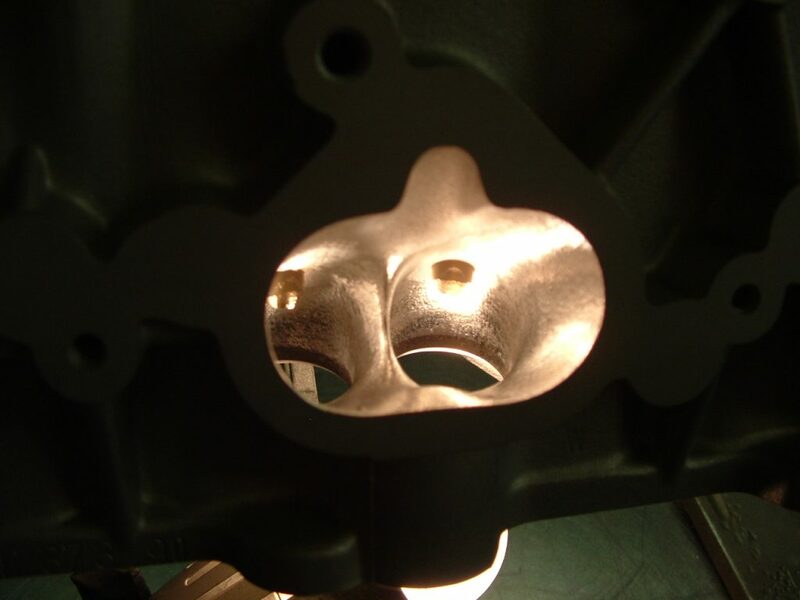 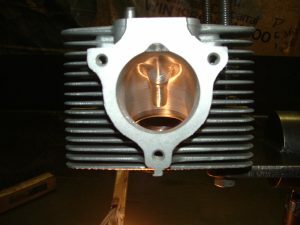 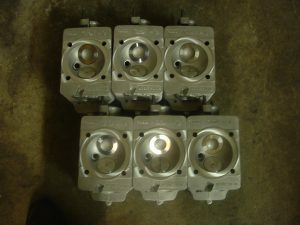 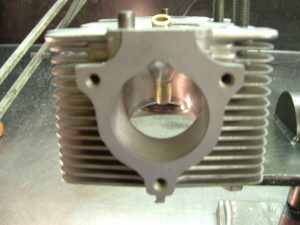 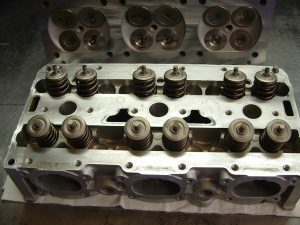 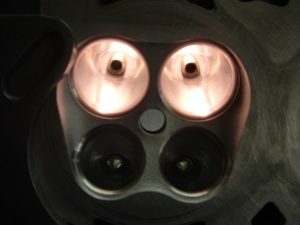 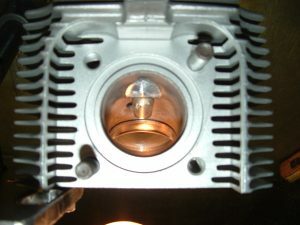 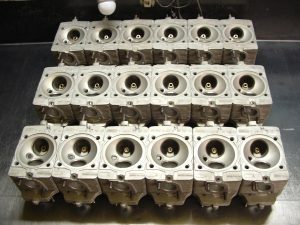 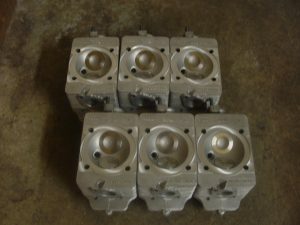 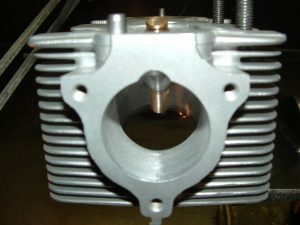 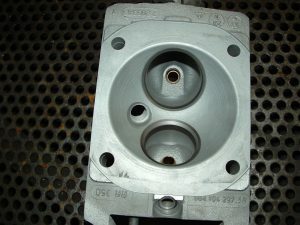 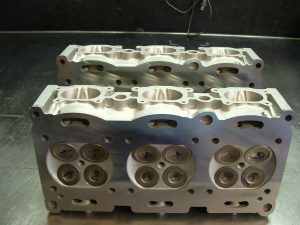 Dual spark plug machining and chamber surfacing. 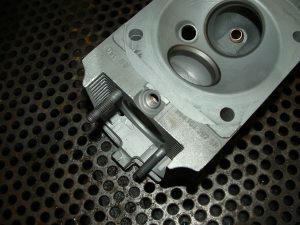 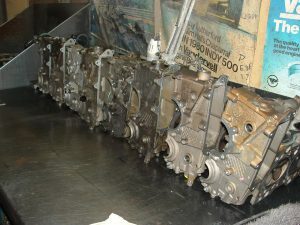 Porsche 993 Port Work and Surfacing. 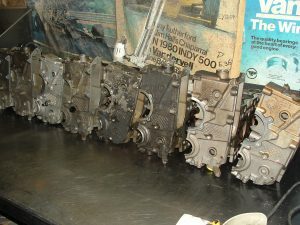 Porsche Water cooled work to do. 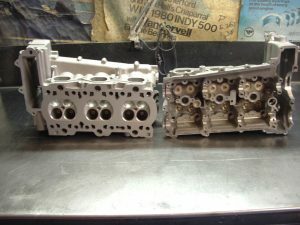 Basic port clean up before sanding it out. 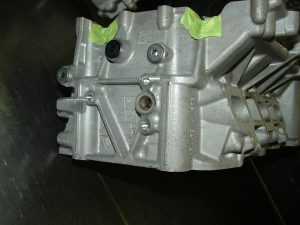 Porsche 996 GT3 Water cooled.